In this performance art by Spanish artist Javier Martin, every beam of light is an obstacle that veers him away from a path of truth and inner freedom. They need to be broken. 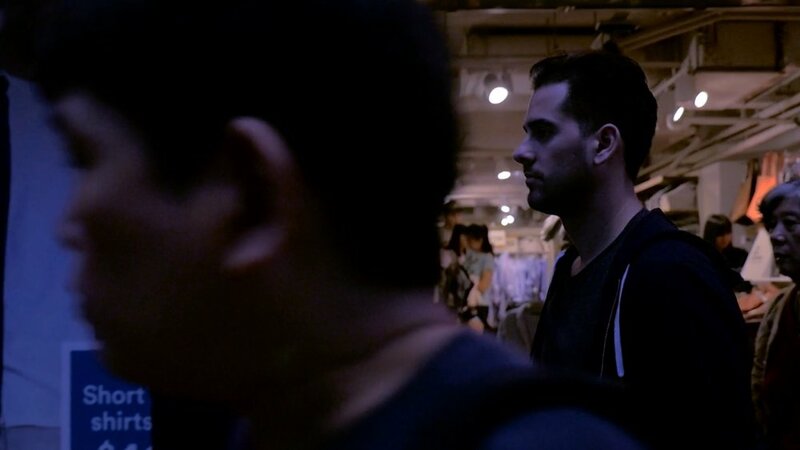 Lies and Light was fIlmed and made during Martin’s Lies and Light exhibition held during Art Basel in Hong Kong.